Anyone who knows me best knows that my favorite type of music is house music. There is something about it that you can get lost in the beat. 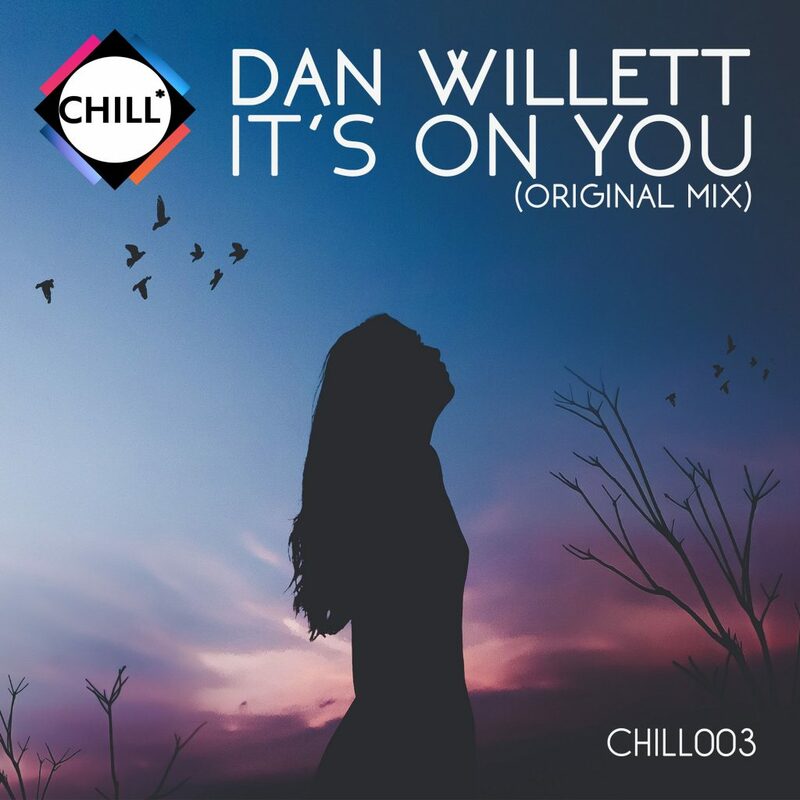 This is where Dan Willett comes in with his track, “Its On You.” He has created a track that falls right into my musical addiction. This piano riff focused track has me suckered in and I am loving every single bit of it. You’ll quickly realize that this has that UK house sound to it with the repetiveness. Personally, I could listen to this track all day long especially when working out or dancing in the gym (or club). This is my kind of music from start to finish. Unfortunately, the Soundcloud version is just a sample. That is okay, because you can buy it on October 12th from Beatport or Amazon. I highly recommend you purchase it and check out the sample that I have been playing on repeat since I heard this track! Check it out now! Check out more of Dan Willett on Soundcloud and Twitter.